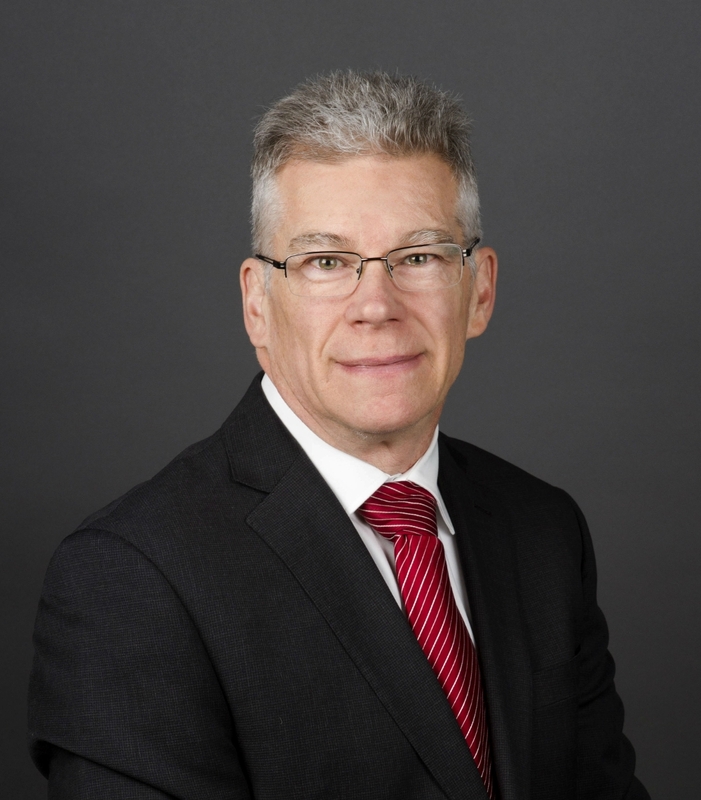 In the fall of 2018, many economists predicted that the Bank of Canada would increase interest rates three or four times in 2019, but that's no longer the case. The global economy appears to be slowing and rarely do central banks increase rates when an economy is struggling. Any slowdown in rate hikes would be welcome news for those holding a mortgage or loan linked to the prime lending rate. If you are considering a fixed rate mortgage, there is good news for you as well. This week, RBC announced a reduction in their five-year fixed mortgage rate. Fixed rate mortgages are correlated to bond yields — if yields drop so should mortgage rates. Bond yields have been dropping for a couple months now so it is nice to (finally) see mortgage rates following suit. 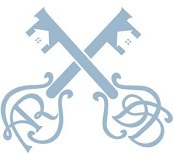 A question that I am often asked is, "Should I get a variable or a fixed rate mortgage?" For my rental property, I prefer a variable mortgage. Not because of the reduced rate, but for the less punitive pre-payment penalty. And historically, people save more money with a variable mortgage. That said, fixed-term mortgages offer price certainty. When rates started to increase in 2017, I decided to convert the variable mortgage on my principal residence into a seven-year fixed term mortgage. I'm okay paying a little extra for the added peace of mind. I have no intention of selling my home, so I don't have to worry about pre-payment penalties, and I have seven years worth of price certainty. Another variable to consider when deciding on fixed versus variable mortgages is the promotions being offered by lenders. Just a couple of months ago, it was easy to get a variable mortgage at one per cent below the prime rate. That's a significant discount and if the forecasters are right and Canada slows its pace of rate hikes — or even cuts rates — having a variable mortgage would have been the best choice. If the forecasters are wrong, which they often are, and rates spike then you would have been better off with the price certainty of a fixed term. Unless you can predict the future, which the experts, including myself, cannot, it is hard to say which mortgage product is best for you. With that said, it is time for my predictions. I would be surprised to see the Bank of Canada raising rates more than once in 2019. It also wouldn't surprise me if there were no, or even a cut in interest rates. It really depends on the extent of the slow down in housing and energy, and how these changes affect the overall economy. Rates for fixed-rate mortgages are dropping and there is potential for further reductions, but I wouldn't count on it. Money can flow out of the bond market just as easily as it flowed into it. If that were to happen, bond yields and mortgage rates would rise. If you are unable to decide on the best mortgage for you—hedge your bets and get both. Say you have a $400,000 mortgage, put $200,000 in a variable and the other $200,000 in a fixed. It is a strategy that has worked for me in the past and is a lot less nerve racking than flipping a coin. If you’re looking t o buy a home and happen to live in Alberta, you’re actually in luck. Zoocasa, a brokerage that looks into the statistics surrounding Canadian real estate, has found that the Wild Rose province is far more affordable to buy real estate in when compared to Ontario and BC. All 25 Albertan markets had a median annual income that would be capable of affording the average home within their respective cities, though some had a little more breathing room than others. 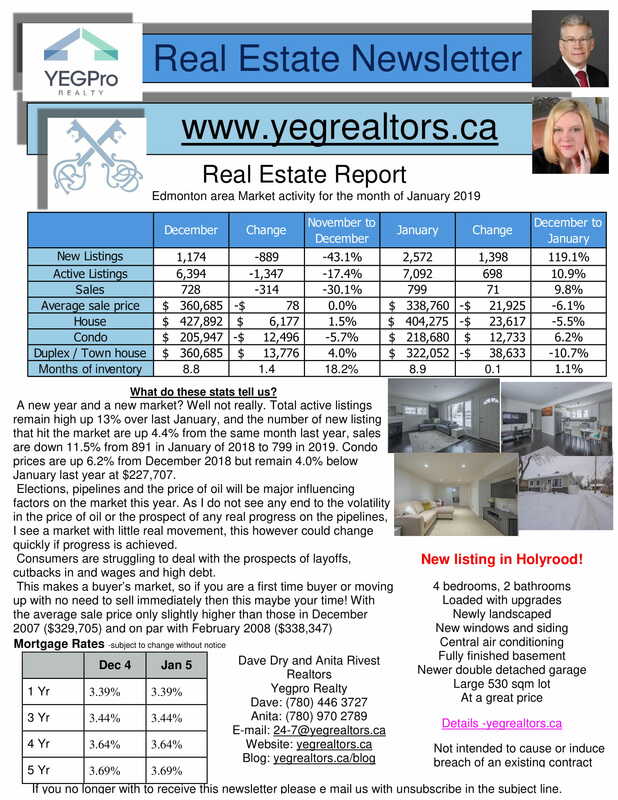 Calgary was actually the province’s second least affordable city, though the difference between the income of $63,925 per year required to afford the average home (valued at $468,634 as of October) was still $33,409 less than YYC’s median household income of $97,334. That margin was closed even more for the #1 least affordable municipality, Canmore, where the income required to own the average home ($94,998 a year) was only $3,908 less than the median household income ($98,906). However, even the least affordable cities in Alberta are miles ahead of most cities in BC and Ontario, with the income gap between the average salary vs. what is needed to purchase a home being $97,866 over for those living in Vancouver. 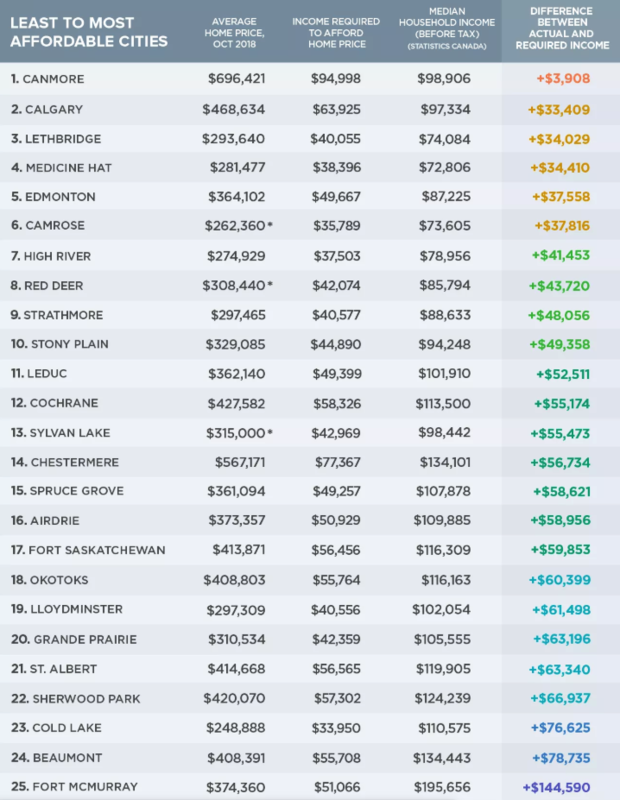 The most affordable place to live in Alberta is Fort McMurray, according to Zoocasa, though that seems to be largely influenced by the sky-high median salary of $195,656 a year — which stands in stark contrast against the needed income of $51,066 to own the average house in the area. 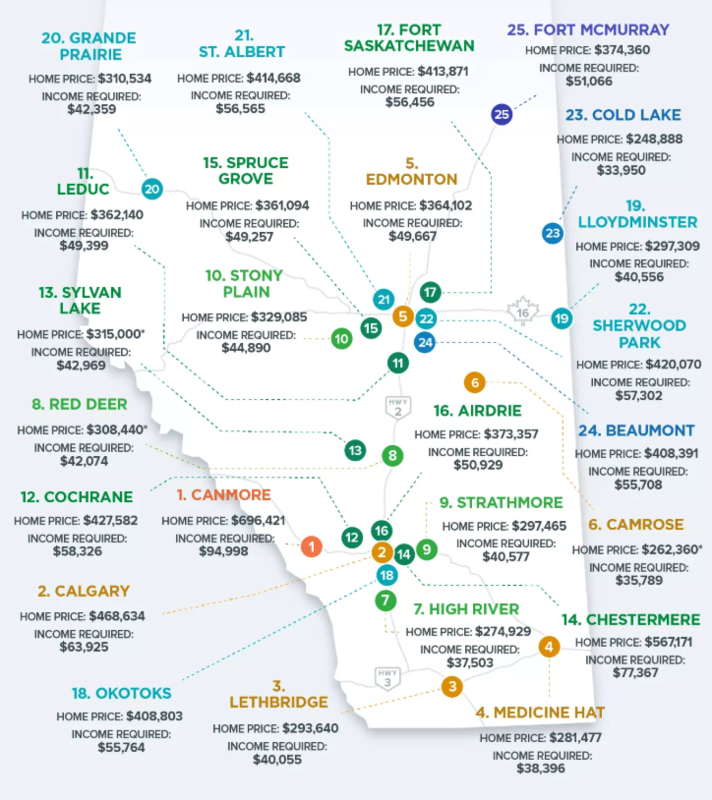 Cold Lake, Lethbridge, Lloydminster, CamroseMedicine Hat, and High River were the least expensive places to live when you didn’t take into account the median income, as all saw average home prices valued at less than $300,000. 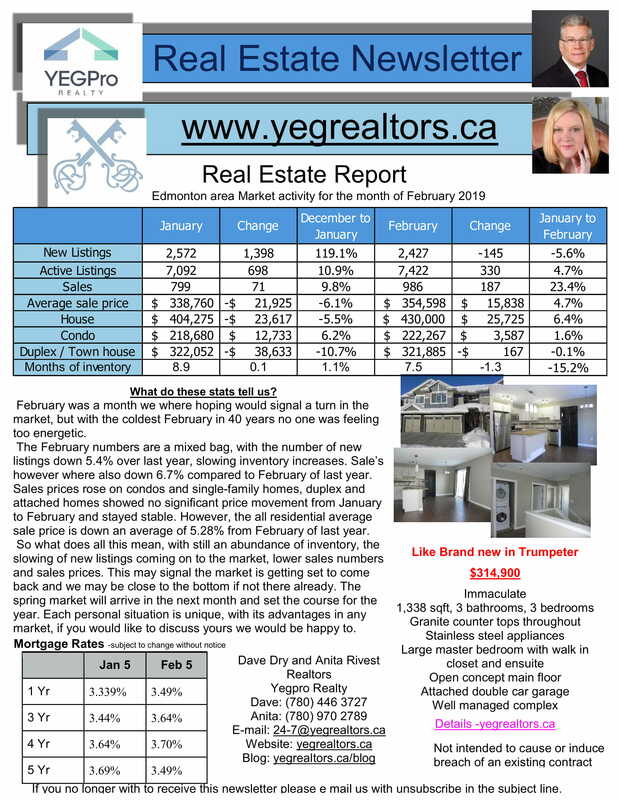 A full infographic was provided by Zoocasa, with statistics being pulled from the Calgary Real Estate Board, Realtors Association of Edmonton, Lethbridge and District Association of Realtors, Medicine Hat Real Estate Board, Central Alberta Realtors Association, and the Canadian Real Estate Board. All prices and incomes were from October 2018, with the exception of Camrose, Red Deer, and Sylvan Lake, where September was the latest available statistics.